Good morning! 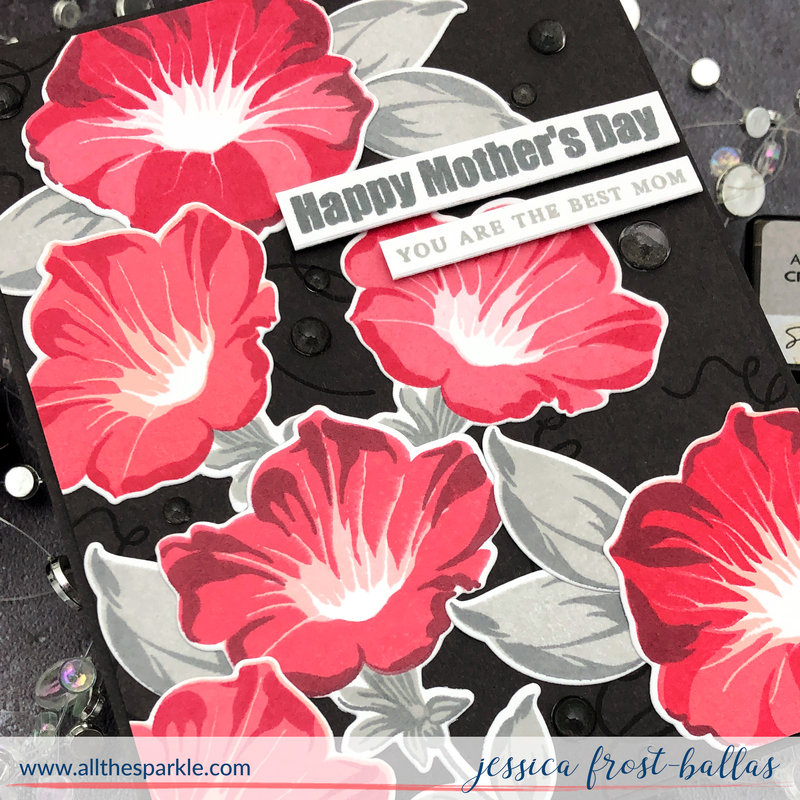 I am so excited to be a stop on the hop celebrating the gorgeous April release from Waffleflower Stamps! 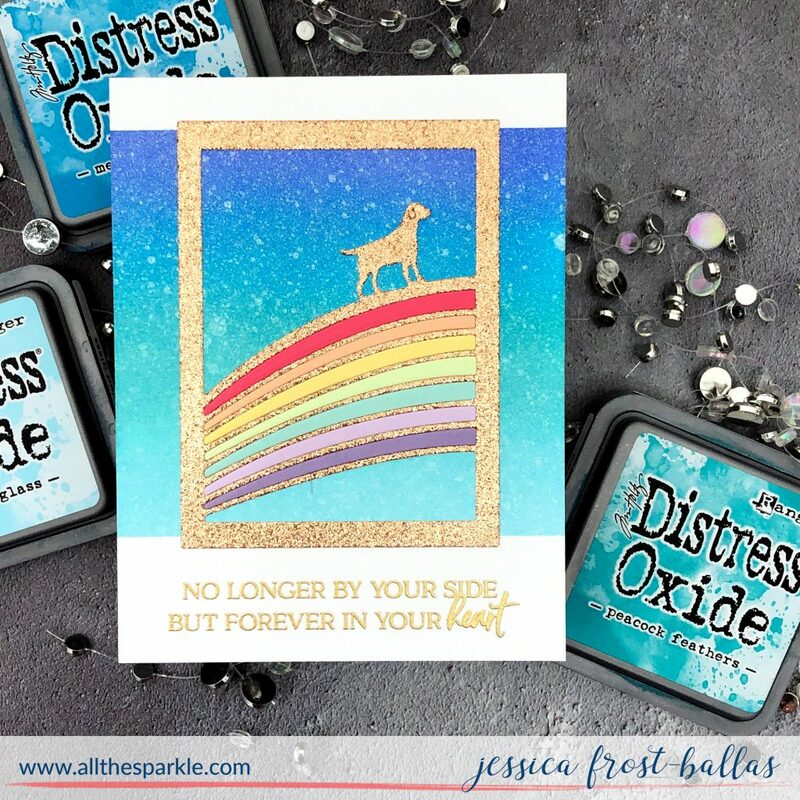 Today I’m sharing a card using the Rainbow Bridge products from the release! 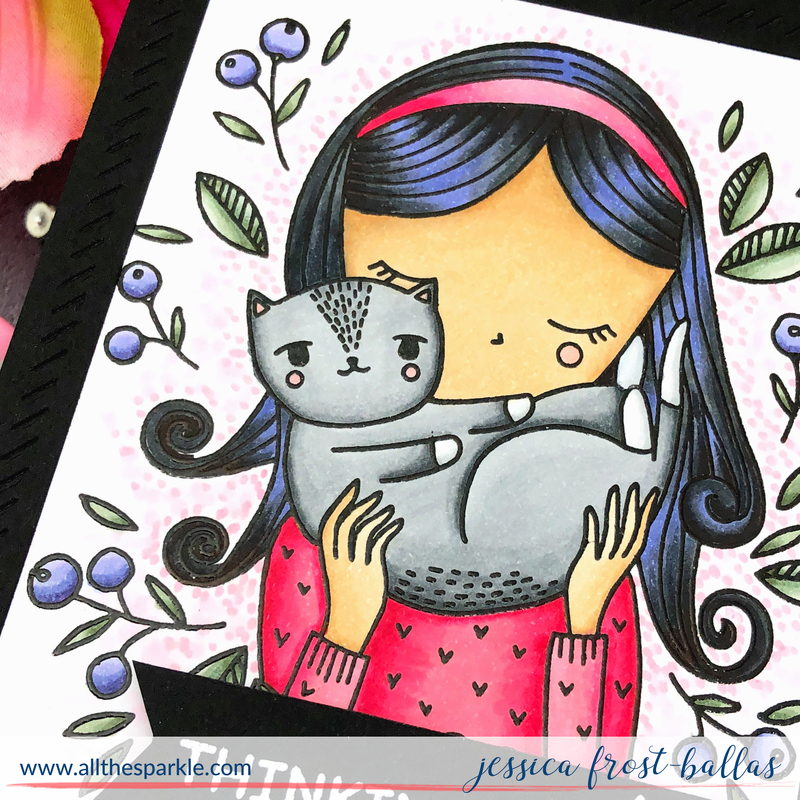 Pet sympathy cards are never easy cards to make but this is a beautiful set and a comforting way to send love to a friend who’s missing their furry friend. This was also a great project for using up lots of paper scraps that I’ve saved for years. 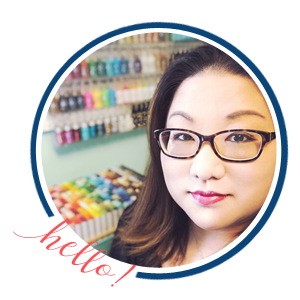 As a result, unfortunately, I’m not able to share the exact cardstocks I used for the rainbow but it is a general mix of cardstock from Simon Says Stamp, MFT, Bazzill, and Hero Arts! To start I masked off the bottom and top of a panel of white cardstock and then blended tumbled glass, peacock feathers, mermaid lagoon, and blueprint sketch distress oxide ink into the middle. I splattered it with water and then spritzed it with shimmer spray several times. I peeled off the masking tape and let it dry. 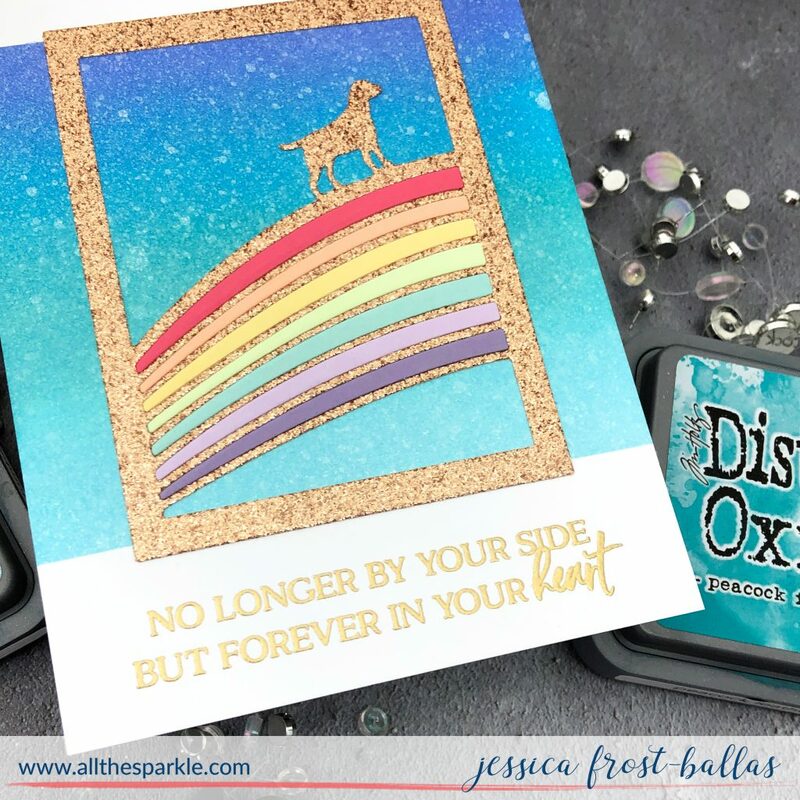 Meanwhile I die-cut the Rainbow Bridge frame from welsh gold glitter cardstock. Then I die-cut the rest of the rainbow from a variety of colored cardstock scraps. Once my background panel was totally dry I stamped the sentiment from Rainbow Bridge on the bottom of the panel with versamark and heat-embossed it with gold embossing powder. Finally i used liquid adhesive to adhere the Rainbow Bridge frame and rainbow to the shimmery blended panel. To celebrate the release, Waffle Flower is giving away $25 gift certificates to THREE lucky winners. You can leave comment on my blog and along the hop by 11:59pm ET on April 7th, 2019 for your chances to win. 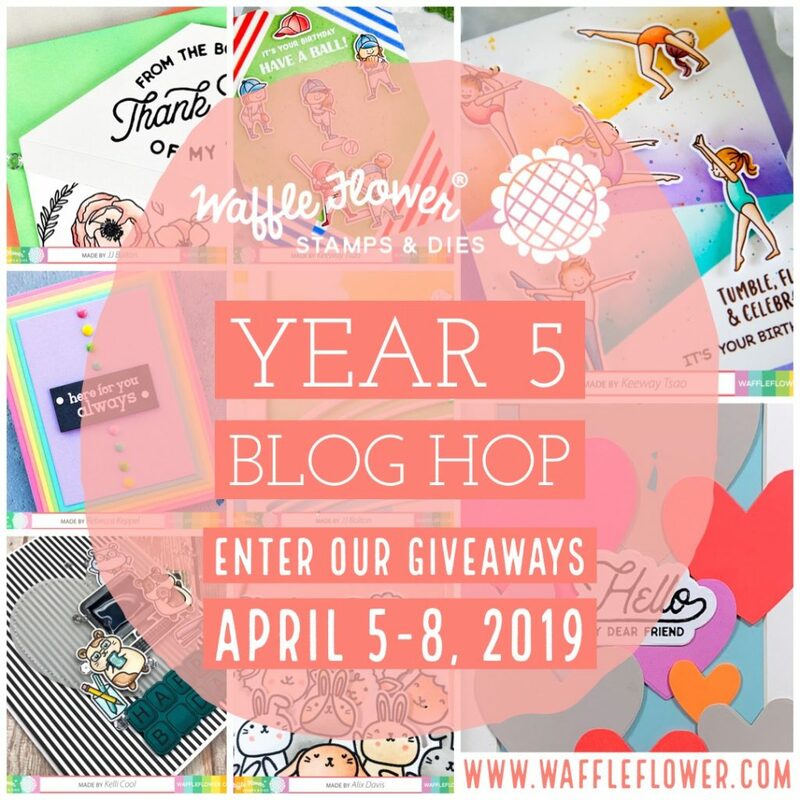 Winners will be chosen at random from the comments left on any of the posts on this blog hop and will be announced on the Waffle Flower blog on April 11th, 2019. You should have arrived from Keeway and and my super talented friend, Emily, is your next stop! One of the things I love most about Waffle Flower is their unique products. The Rainbow Bridge is a great example of your outside-of-the-box creativity. trying to come up with a card to send her. Beautiful. Even though its sad very touching. Absolutely stunning card for such a sad situation. Beautiful rainbow bridge card! I love the background colors you used and the colors for your rainbow. Such a sweet and thoughtful card! So many people consider their pets as part of their family and their loss is very emotional. A card for that occasion is very thoughtful. Oh, so sweet. I send out pet condolence cards, but I have never seen anything like this. It is just perfect. A simple, yet meaningful card. So nice. Thanks for sharing the idea, and the news of the release! The gold sparkle die cut is beautiful and moving. 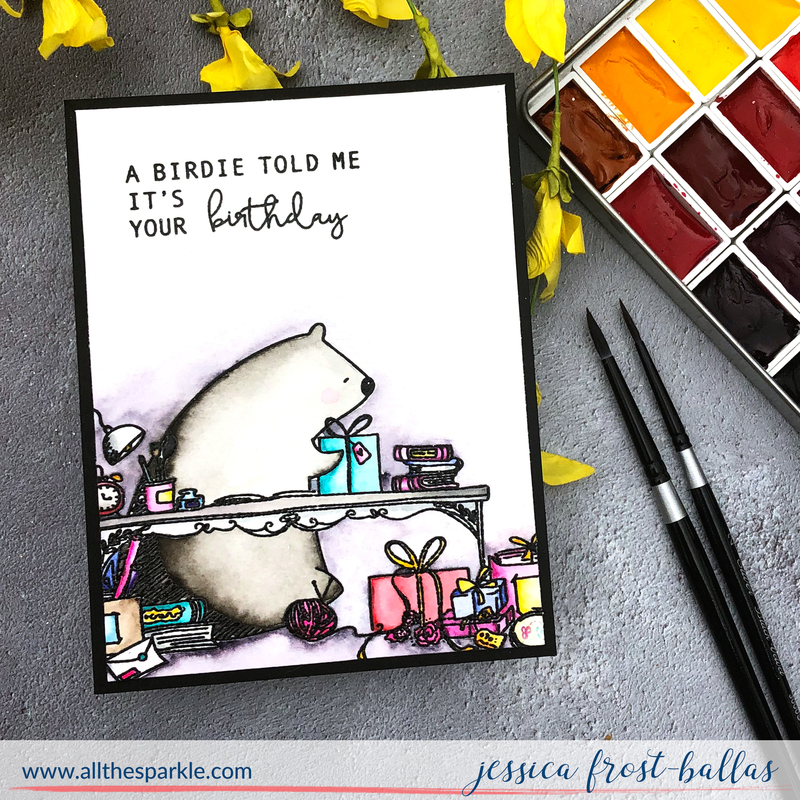 I love this card and it really makes it special to have the sparkle paired with the speckled background. Lovely sentiment! Love your creative background/scene! That was beautiful. What a nice display of glitter with the rainbow and the shine that the glitter spray has is beautiful. I love this design… so perfect for a sad time but yet pretty at the same time. Love it! Love the gold and the colors you chose! Beautiful! !